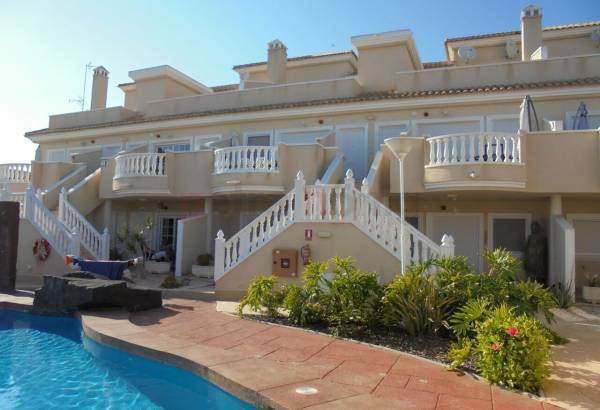 Why should you trust our real estate in El Raso? We know that there are many real estate agencies in the world able to sell a property. 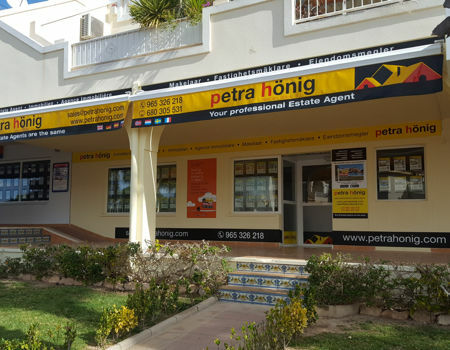 However, from our real estate in El Raso we want to differentiate ourselves from the rest of the companies, offering the client different services or features that make Petra Honig a leading company in the real estate sector. They say that experience is a grade. Our company can be proud to corroborate it thanks to years of work in the real estate world. This agency has been in force in Spain since 1999 but has more than 23 years working in other countries. Without the trust that our clients have placed, we would not have been able to gain so much experience. Thanks to our constant work with the client, we have been able to highlight what the client wishes the most, which is: to be honest, professional, honest and efficient. Aspects that sometimes you can escape and that the possible future owner values a lot. 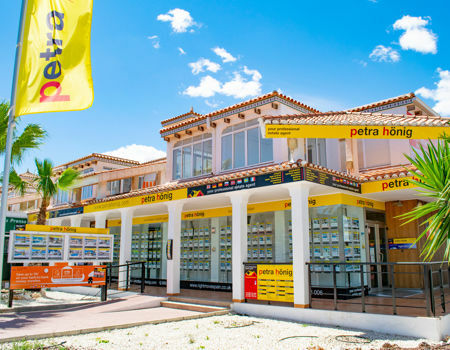 The diversity of property types is another reason to trust Petra Honig. Thanks to the numerous types of homes we have, you can choose between the one that best suits your situation. 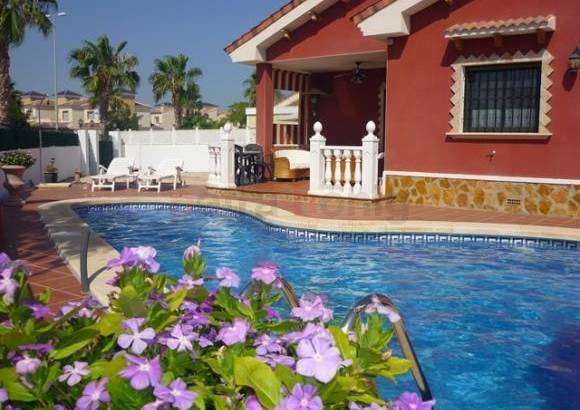 Our real estate in El Raso is located in a close and friendly place to live all year. El Raso is an urban development located in Guardamar del Segura (Alicante, Spain). If you are looking for an area with good weather, good atmosphere and good beaches, El Raso is the perfect place. 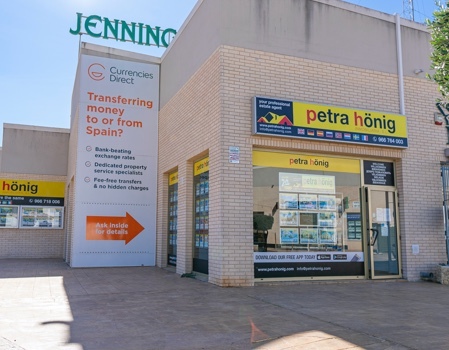 Come and meet our real estate in El Raso (Guardamar) and see for yourself the reasons why you have to trust us to fulfill your dreams. We have provided you with some of the reasons why our clients have already placed their trust in us, but we want you to know in person the professionalism of our real estate agents. Our office is located in Plaza La Figuera, 1. In addition, you can consult any questions you may have by phone or by mail. 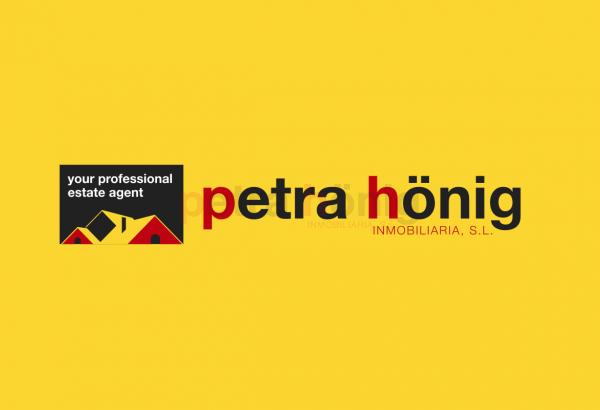 Call us at (+34) 966 716 019 or write us an email to info@petrahonig.com. YOUR REAL ESTATE IN EL RASO WAITS FOR YOU!